Originally founded in Germany by Robert Bosch in 1886, Bosch soon became the leader in industrial and building technologies and also claimed the dominance in automotive technology and consumer goods. 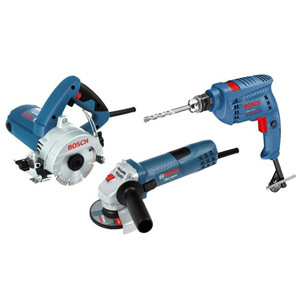 Bosch is one of the largest manufacturers of power tools and has pioneered many technologies along the way with more than 300,000 employees and sales in more than 150 countries. 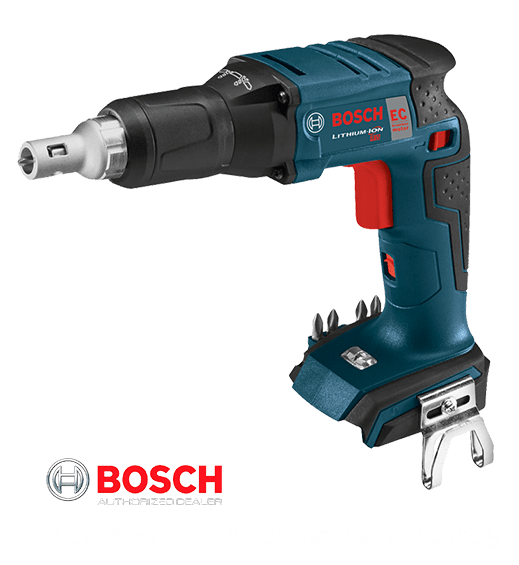 Bosch has also managed to outpace their competitors in terms of innovation with more than 100 tools being launched every year. 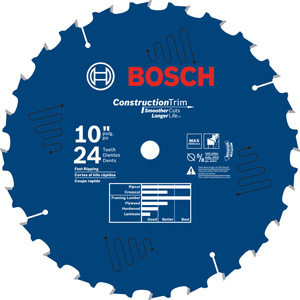 For someone who is looking to get the job done with heavy duty tools, Bosch shapes up to be an ultimate choice with great variety of hardware with cordless drills and drivers, cordless saws, cordless hammer drills, electric drills, angle grinders, demolition hammers, vacuum pumps, table saws, miter saws, circular saws and dozens of other power tools on offer. 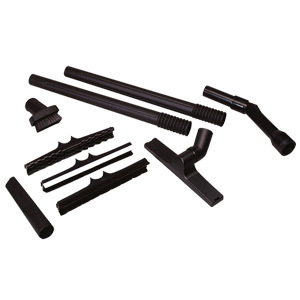 If there is anything that Bosch tools lack – it’s disappointment, whenever you pick the tool up, you can rely on it to work.